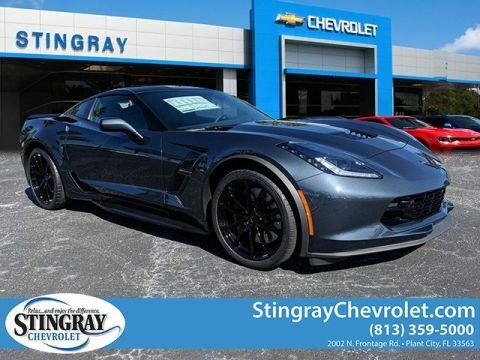 The 2019 Chevrolet Corvette Stingray accessories are luxurious and varied, allowing you the freedom to customize its style match your unique tastes. 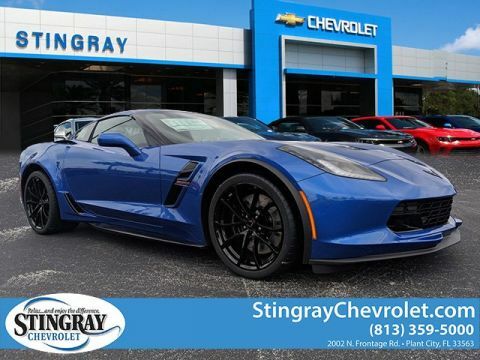 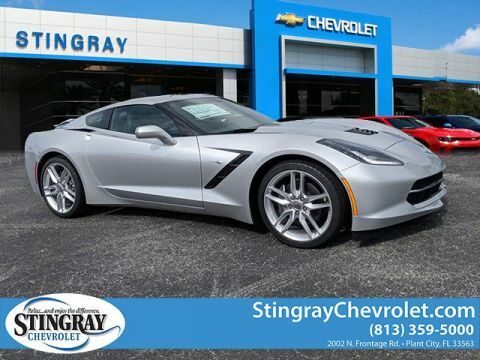 Check out our catalogue, and then test-drive the model in Plant City, FL at Stingray Chevrolet. 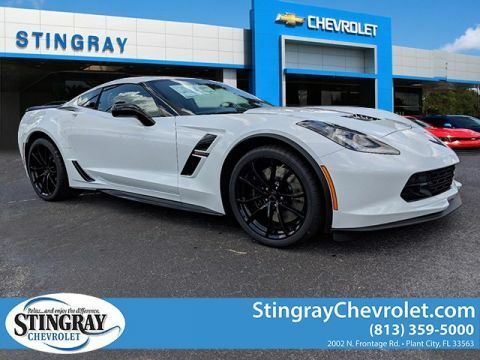 Advertise your Stingray’s prowess with exterior features like Stingray Emblems in Carbon Flash, a High Wing Spoiler Kit, Dual Racing Stripe Package, or Rocker Panel Moldings in Carbon Flash. Protect and stylize your cabin with Chevy Corvette interior accessories like Premium Carpeted Floor Mats, Floor Console Lid in Jet Black Leather with Stingray Logo, and “Stingray” Door Sill Plates. 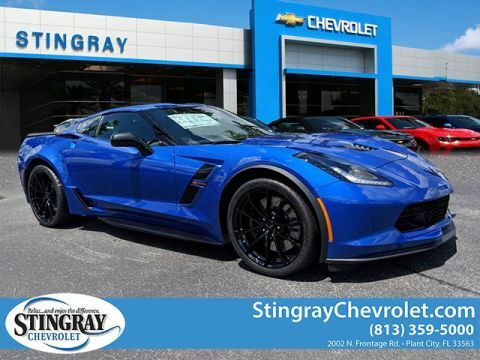 Upgrade your Corvette Stingray’s performance with an Underhood Liner with Stingray Logo, a Front Aero Panel in Carbon Flash with Corvette Script, and a Decklid Liner in Black with Stingray Logo. 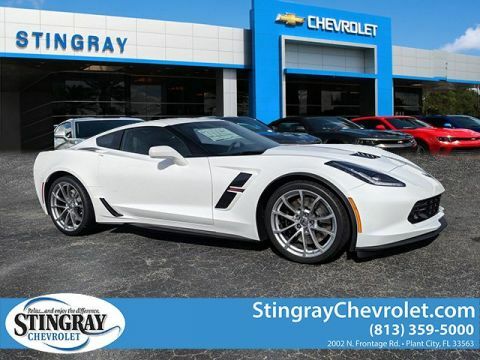 Keep your supercar investment protected with a Premium Indoor Car Cover, a Roadside Emergency Kit, and a Front End Cover. 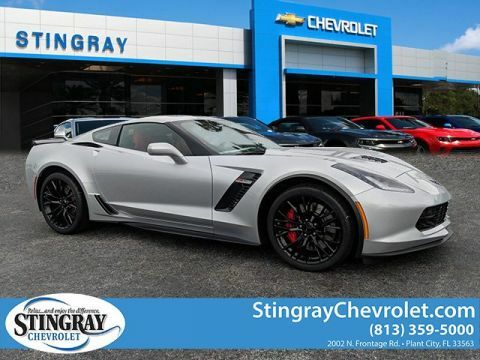 See how the critically acclaimed new Chevy Corvette Stingray beats out the Porsche 718 Cayman, and then make the trip from Valrico or Brandon to check out our current new vehicle specials. 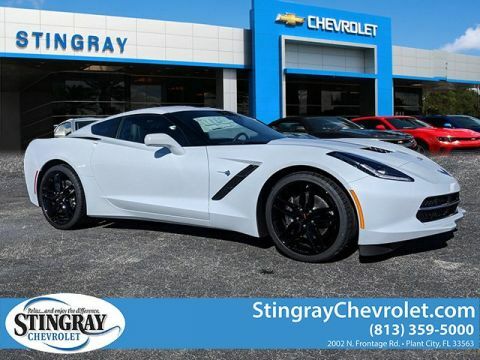 Take a look at our Corvette model pricing guide, and when you’re ready to finance the new Chevy Corvette Stingray near Brandon, don’t hesitate to contact the staff at Stingray Chevrolet in Plant City, FL! 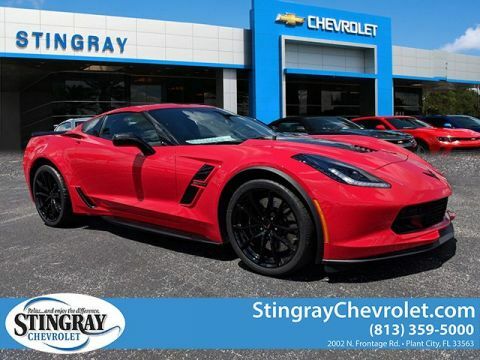 While you’re here, check out our comparison between the Chevrolet Corvette Stingray and the Chevrolet Camaro.